Jennifer is an award-winning UK and International theatre director, specialising in new writing and fusing theatre with music. She has worked with buildings and organisations including The Young Vic, Hampstead Theatre, The Gate, The Royal Exchange, The Royal Opera House and The Royal Shakespeare Company. Her practice also spans devised work and opera, and she has extensive experience of working with communities and young people. She trained at the University of East Anglia and on the National Theatre Studio Director’s course, and was resident assistant director at Theatre Royal Plymouth between 2013-14. 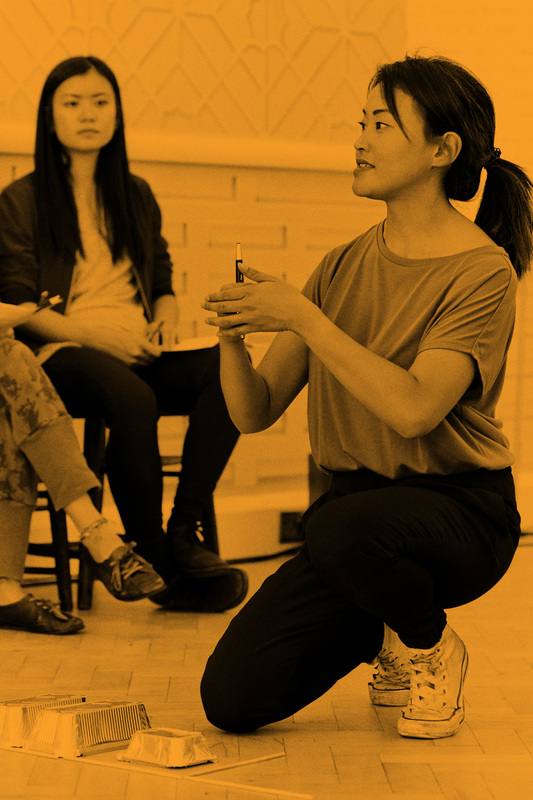 Born in Kent to Cantonese parents but raised by a white British family, she is interested in making work that helps to tell the stories of over-looked and under-represented communities, or that can give voice to those who are normally unheard. She strives to make work that is politically urgent and emotionally vital. Jennifer seeks collaborations with artists from all disciplines to make theatre that can constantly question what theatre is - and can be - and that tells stories about who and what we are. She fundamentally believes in the power of theatre to change the way we see the world around us. She also believes that theatre can galvanise change and that theatre is for all.